The Warrior Hat has been constructed to tackle the most extreme environments. 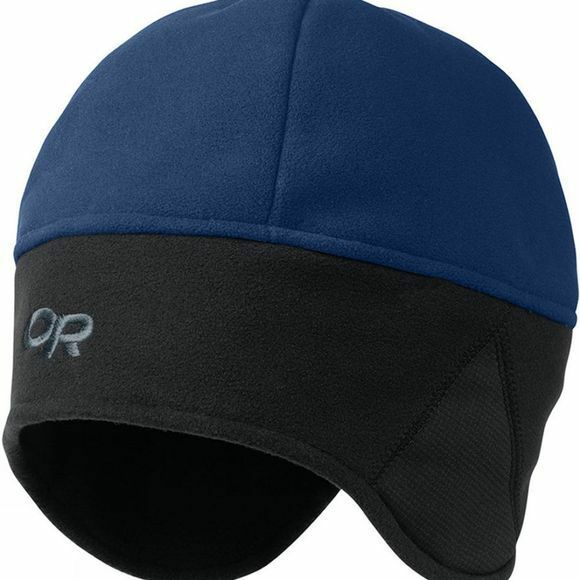 The hat is made from WINDSTOPPERÂ® Technical Fleece with a full fleece lining for additional warmth. The PolartecÂ® Wind ProÂ® flip up ear panels are windproof and improve insulation and hearing.